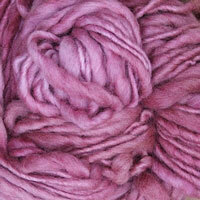 Malabrigo Yarn makes stunningly soft yarn - thise flavor is their merino baby lace weight yarn. 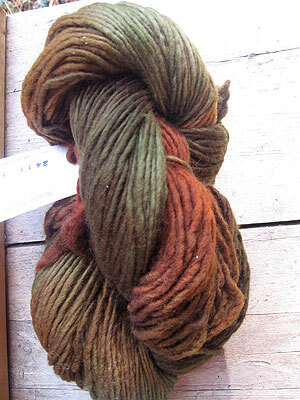 Hand dyed, both in solids and in their classic and ever-evolving variegated multi's, this lace weight merino wool is super soft and lovely. 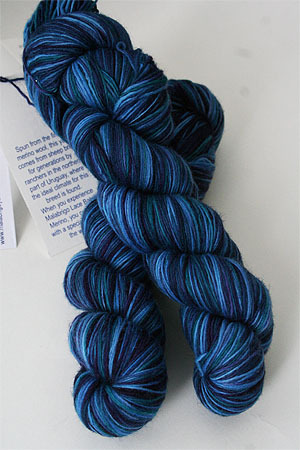 470 Yards of lace weight hand dyed yarn heaven!